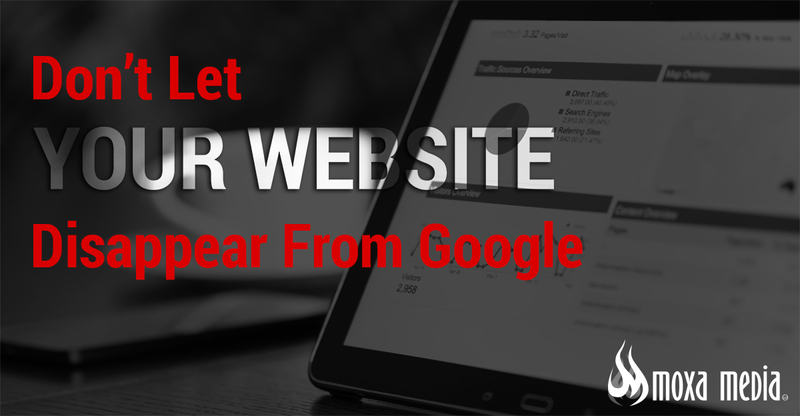 Let us evaluate your website for Google Mobile Compatibility for FREE! Google began rolling out "Mobile-First" changes in early 2018. Since these changes have become the standard on the search engine, Google has given more and more ranking to websites that are Google-Verified Mobile Friendly. The change in website standards means that if your website is not mobile friendly, it will begin to fall in the rankings and could potentially disappear from the SERP all together! Moxa Media is a Google Partner web developer, and we focus on Google compliance, mobile-friendly, SEO website development. At no cost to you, we can evaluate your existing website for compliance. We'll then work with you to develop a strategy to upgrade or re-design your website to meet Google's latest search standards. All of our development is GUARANTEED to fit your budget and EXCEED your expectations. STEP 1: We evaluate your existing website (we can also evaluate your marketing). STEP 2: We present a detailed marketing package addressing improvements. No time to talk but want a free website evaluation?